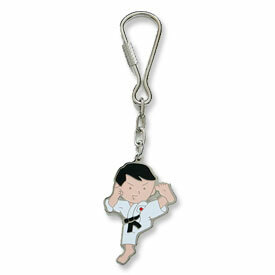 This karate kid keychain beautifully illustrates a young martial artist practicing his kicks. 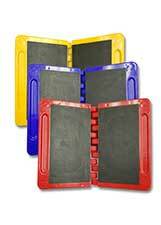 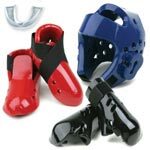 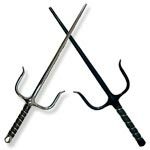 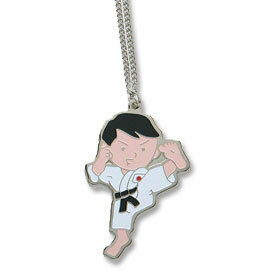 One of the most popular and powerful kicks in the martial arts is the jump kick. 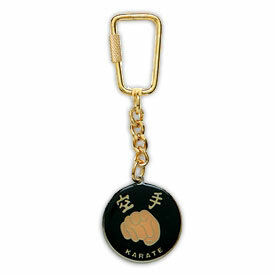 It takes years of practice to perfect the proper form, which is why karate practicioners are so proud of this technique when competing in tournaments. 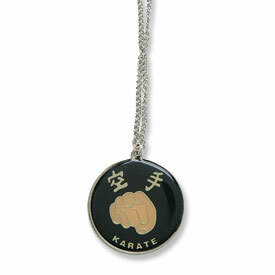 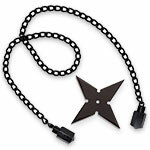 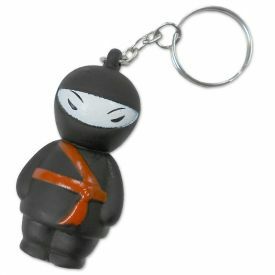 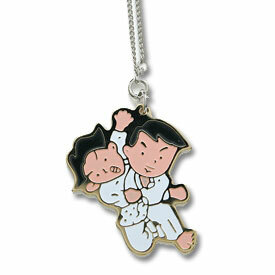 This karate kick keyring makes a great gift for any martial arts student or instructor.